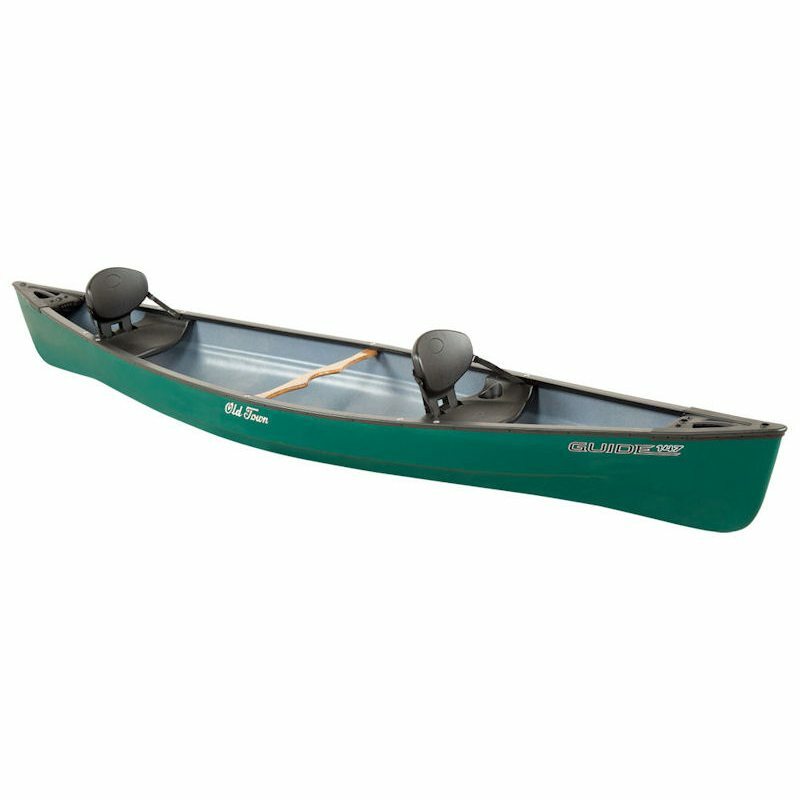 The longest canoe in the popular Penobscot series, the 174 can track and glide through the water with ease. 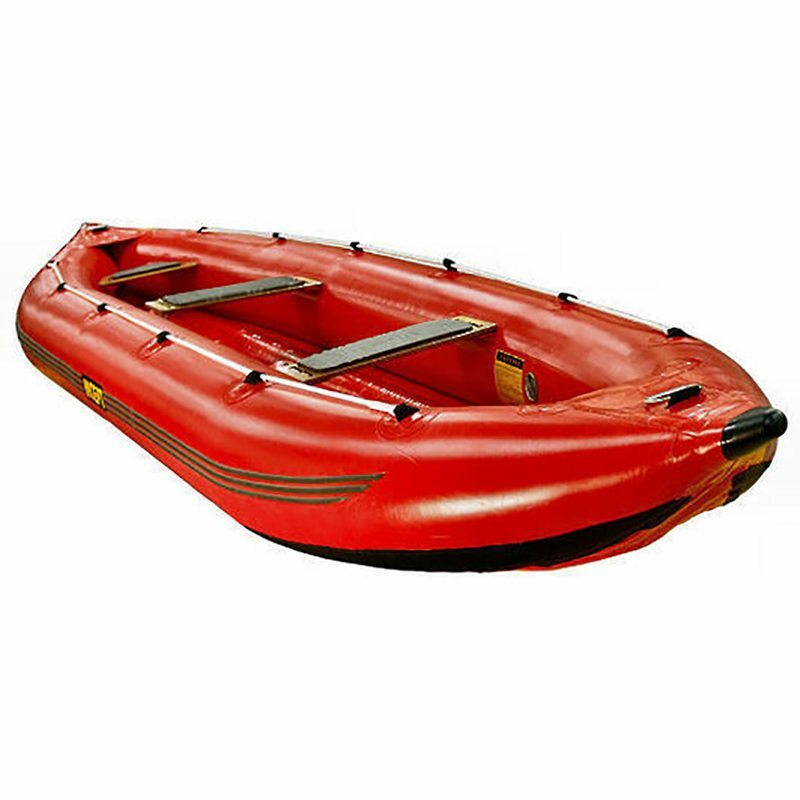 Made from three layer polyethylene, the Penobscot 174 is built to be durable and tough. An aggressive canoe with a hull designed around pushing the limits. Even when loaded down with gear, the Penobscot 174 is an efficient ride when paddling longer distances.